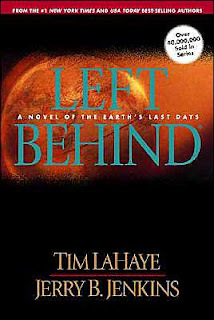 In 1997, ish, I ended up reading the Left Behind books. Now, I now know what was lurking in there, but back then I viewed them as sub-part (but vaguely diverting) thrillers with a Christian under-pinning. I shall say now that I did not notice the anti-semitism (now it's been pointed out I confess to wondering how in the world I missed it), the misogyny (well, partly, I skipped the parts where it was most obvious or got a wee bit irritated and moved on) and the faulty theology. Sort of. I mean, I willingly suspended judgement on the awfulness of prose and message to focus on the fact that there was something in the idea of it - post apocalyptica was and is my thing after all. I'm happy to say that, by book four, I'd given up and stopped reading (the audio-book that I listened to in 2001 was what did it - it was dire). My reasoning was that the books missed some wonderful opportunities and ideas contained in the Bible-Prophecy genre. I did not realise that the authors actually believed and took literally what they were writing. I honestly saw them as poor thriller hacks with a ham-fisted Christian message - to be encouraged as it would encourage other, better authors to write better thrillers with a better Christian method. I should also point out that, back then, I had no clue about US Christian fundamentalism. nuts, more licorice and honey. This week has been an exercise in avoidance. 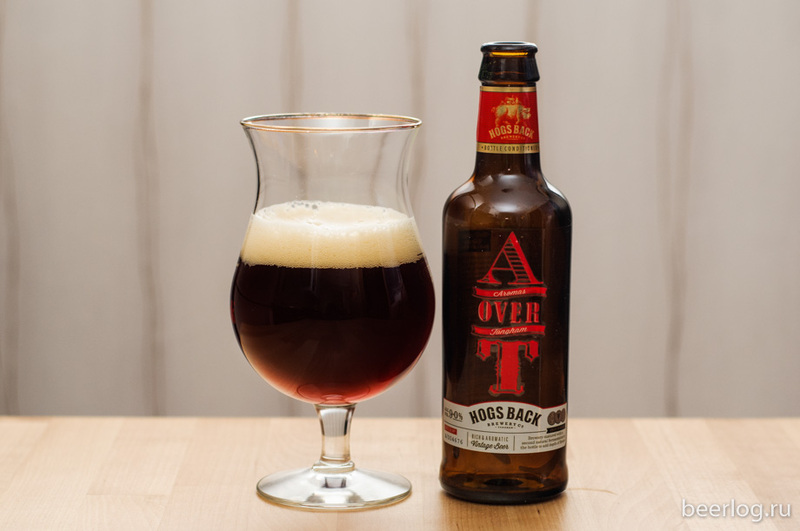 I have, so far, done no work and written no ale reviews. Though I did enjoy a vintage 2014 A over T from Hog's Back Brewery - lovely - to celebrate the fact that Tilly has submitted her book. She has already begun planning the next. She plans to take a month or two off the writing, which is nice, and had told me back in July, ish, that she wanted to use it to spend some quality time with me. 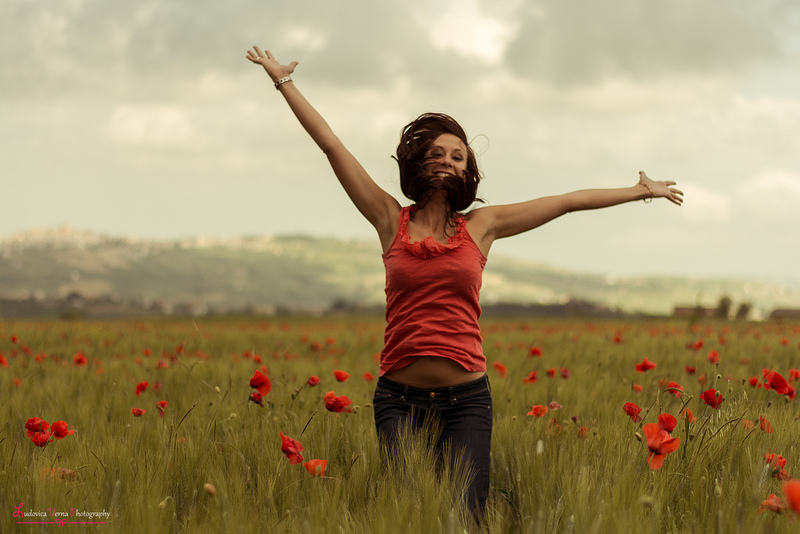 However, much like the idea to do so over summer, that appears no longer to be the case. I'm not going to wax lyrical about how I feel on this one, it's a tune that even I am finding bloody irritating and perilously close to being my worst trait. She will use this time to write with her actual narcissistic writing buddy (no, really, we sorted this out over summer and the buddy really is) - starting next week. In the meantime I am spending tomorrow at work (and in the evening) and this afternoon and evening Tilly is working on contacts. All very important (no sarcasm) as it will help her writing. And I am fully supportive of this. Yes, we charged the car and had lunch. The week has been helped by having Tilly's mother over. Tilly and her have been all around the houses for various things and the children adore her - so there's that. However, far from having Tilly's mother play baby-sitter so we could watch a film (as planned) I have played baby-sitter for Tilly and her mother to chat. This is absolutely fine, by the way, just not what we had planned. Mind you, I sort of saw this coming so I shouldn't pretend that I am surprised or anything. 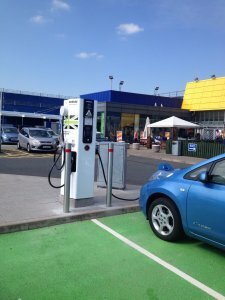 Example, we went to IKEA today to charge the car and have lunch (see image) and it was a good lunch. I was itching to get around the place because, well, it's a nice place (and I tried, qp, to make it my happy place and maybe it yet could be, but it didn't work today) and I ended up baby-sitting whilst Tilly and her mother went clothes shopping. I'm not complaining, IKEA is a nice place and getting even better at offering things for children. The children both enjoyed being there and, in the event, all I had to do was sit nearby whilst they made lanterns and shiz in a craft fair part of the store. Anyway, that's not the point, it's not hard, just not what we planned. I don't know if I mentioned, but the Girlie is out of her cast, which is good, and we are back sharing a bed. However, we do not touch in bed. Or out of bed. And, frankly, I'm back to that bloody tune. The upshot is, of course, that I really ought to use tomorrow wisely (apart from being a taxi service again) and get some bloody work done.